Our rooms have been recently refurbished. 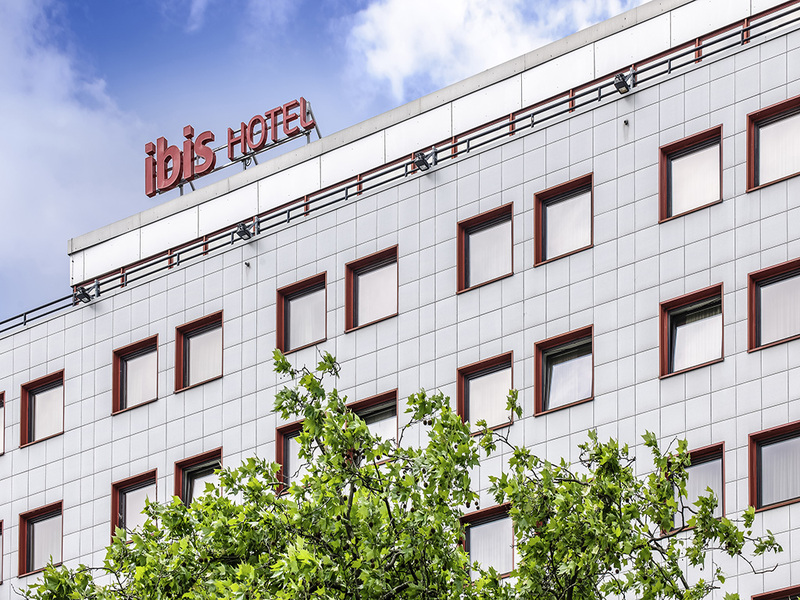 You'll enjoy a wonderfully comfortable night's sleep in our innovative Sweet Bed by ibis beds. All rooms feature air conditioning, free WIFI, TV with a wide range of Sky channels and a desk. Our bar is always there for you: Every day, we serve round-the-clock beverages and refreshments, hot drinks and tasty food. Crispy paninis are available in five delicious versions, and can also be taken away! Live sporting events are shown on Sky!